Te Arawa focused, these original artworks have been collated to be colouring books: as a health promotion initiative. 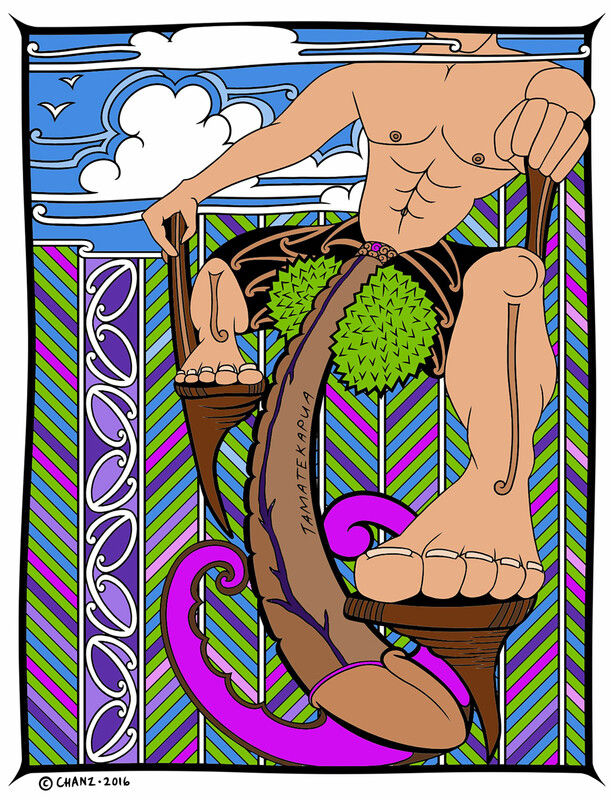 The drawings are inspired by whakapapa narratives, in this instance, those that honour and celebrate sexual health. 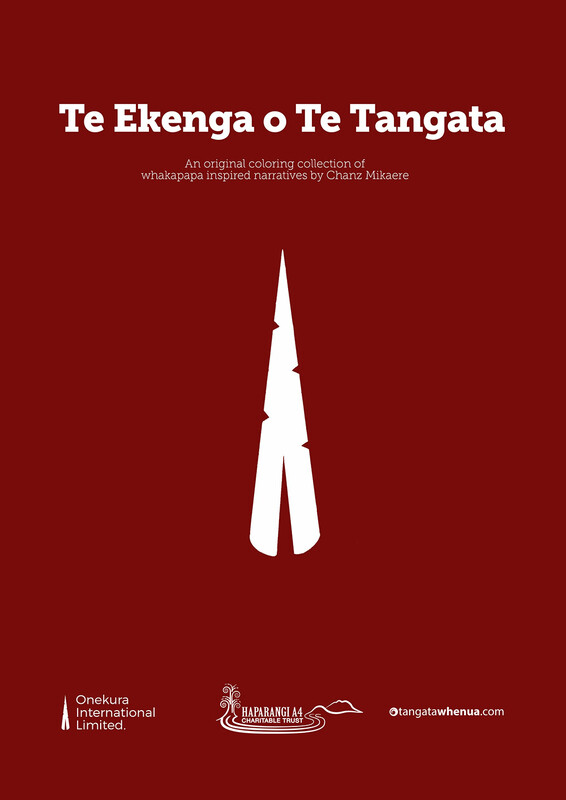 Intended with humour, Puhaorangi, Tamatekapua, Rangitihi, Tutanekai, Kurungaituku, Whakaotirangi, Hinemoa and Hinehopu are both reimagined and reinvented. This is the first indigenous sexual health resource of its kind: becoming a sub-genre of the colouring space as therapy. These resources are intended to be both meaningful and authentic. He aroha kei roto, he akoranga kei roto. Demystify and normalise our terms of reference.